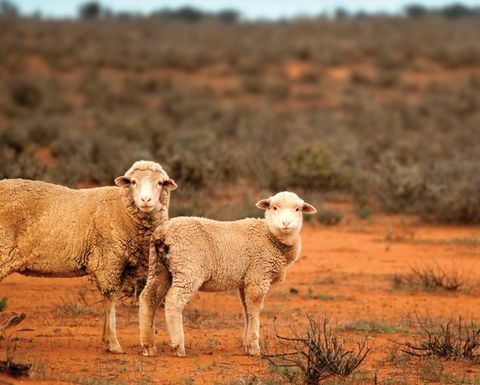 WESTERN Australia’s peak farming body WAFarmers has dubbed the McGowan Labor government’s first State Budget a mixed bag for the state farming industry. WAFarmers president Tony York said the organisation had hoped for more investment in agriculture, but conceded poor growth in 2016-17 meant the State Government had to reprioritise expenditure so that more than 80 per cent of their election commitment costs would be funded. 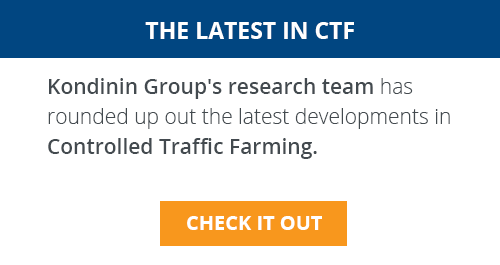 "The state's agricultural sector has received modest gains from the State Budget with a number of key projects being addressed in the papers, however there were also significant omissions which industry was expecting to be addressed," Mr York said. "Having raised the issue of grains research and development in our state election platform and met with the State Government regarding this since their election, we are pleased to see a $30 million investment towards this important work," he said. "We also welcome the $40 million commitment towards regional telecommunications, another issue we raised in the lead-up to the election, and the $633,000 commitment for the WA Wild Dog Action Plan." 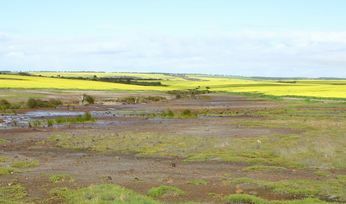 The farming body president said the Budget had a strong focus on rail, roads and ports, but was lacking in other areas. "While service delivery from the Budget is thin, particularly with the cessation of programs under the Seizing the Opportunity initiative, this has been balanced with a significant investment in regional transport infrastructure," he said. 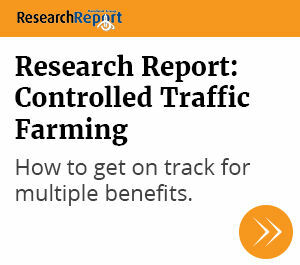 "Regional rail, roads and ports are set to be boosted with a $463 million injection of funding, which is critically important as agriculture becomes increasingly dependent on efficient transport linkages. The farming organisation said it was disappointed that the Budget does not outline funding for issues including dairy investment, value-adding opportunities, multi-peril crop insurance or succession planning, all issues that the sector currently needs support with." Mr York said WAFarmers was interested in the commitments made towards developing the area around Bunbury. 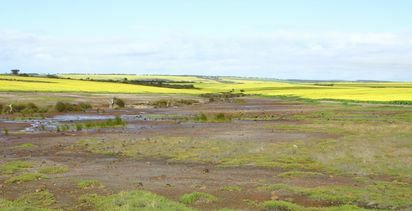 "Industry knows that the Boyanup Saleyards lease expires in 2022 and that a new service is needed to support the livestock industry," Mr York said. "The State Government has committed $10.5 million to develop the Kemerton and Shotts Industrial Parks to create new opportunities for business developments, as well as $10 million to plan for the rail to the Park, and planning for the crucial development of the Bunbury Port," he said. 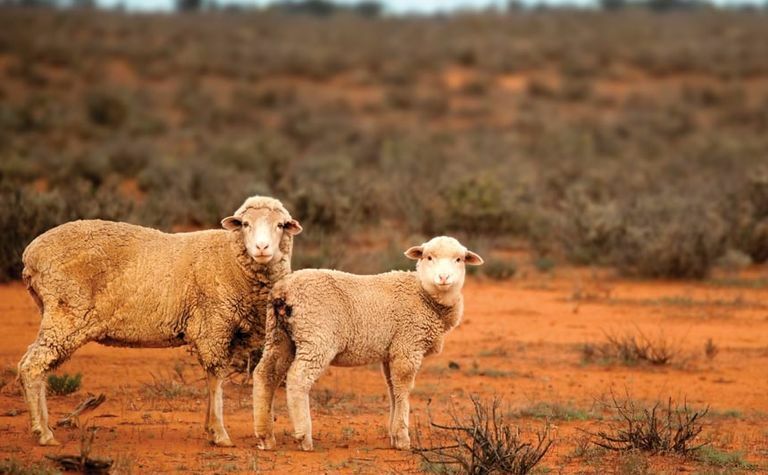 "Given these investments, we are interested to understand whether the State Government is earmarking the Kemerton area as a potential site for the saleyards." Mr York said industry looked forward to the release of further information from the Office of the Minister for Agriculture and Food regarding specific projects and spending details. "With some projects having funding commitments and others being rebranded, we need clarity from the Minister on how she will direct the Department to roll out the Budget initiatives," he said.